A few months ago I started to research and ask what other folks experience was with using adapters so that non-Fuji lenses could be used on a Fuji X-Mount Camera. 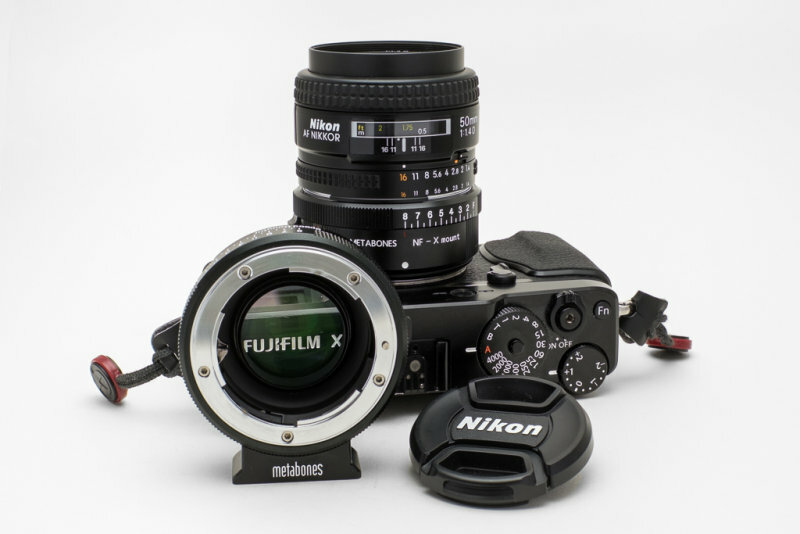 I asked in a few groups and forums about the various adapters on the market for using Nikkor Lenses with Fuji X series cameras. As I most often shoot with my array of Nikons camera and use mostly full frame FX glass, my DX glass was not getting used except occasionally. About a year ago I decided after a wonderful experience with the Fuji X10 and X100 to go "light weight" by acquiring the Fuji X-E1. It is half the weight even with the lenses the 18-55mm kit as well as the 55-200mm Fuji X mount lenses) of my Nikon camera. This way, I can travel with a Nikon FX camera as well as a Fuji and keep my traveling weight down. 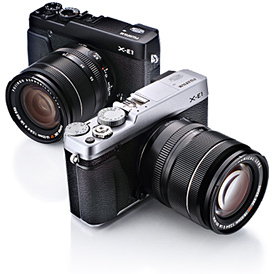 Furthermore, I found the X-E! overall to be a very versatile camera. Instead of purchasing either new Fuji lenses, even though I was tempted by the Fuji 10-24 f4, I decided to find Nikkor Lens to X-Mount adaptors so I could use as an example my Tokina 11-16 F2.8 or my Nikkor 20mm f2.8 AF-D or 35mm DX G f1.8. 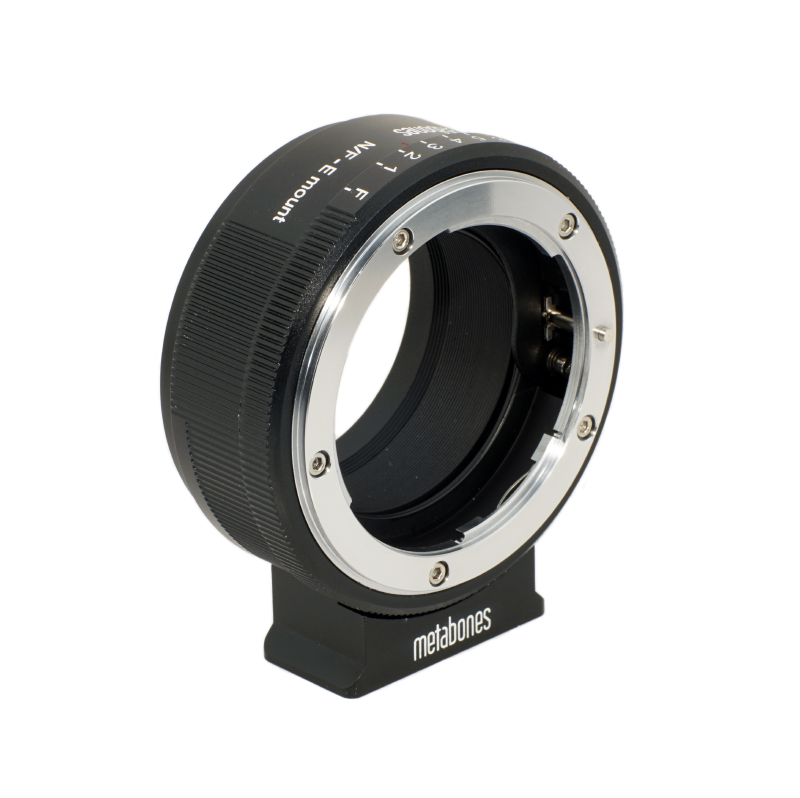 My choice ended being both the Metabones G & F adapters to give me flexibility. The Metabones G adapter allows me to attach Nikkor G lenses (especially the DX lenses I don't use much anymore), set aperture manually on the adapter since it has the control on the adapter, manual focus the lens using focus peaking on the camera and capture images. With the Metabones F adapter I can use the older Nikkor lenses which have aperture control ring directly on the lens and then control shutter and manual focus directly though the Fuji X-E1. I have tested my 35mm f1.8 DX Nikkor as well as 18-300mm and 55-300mm (both DX) along with Tokina 11-16mm f2.8 DX, Tamron 60mm F2 and 10-24mm Di II with the G adapter and now I know I can carry some pretty light weight and decent glass instead of buying a lot of new Fuji lenses. 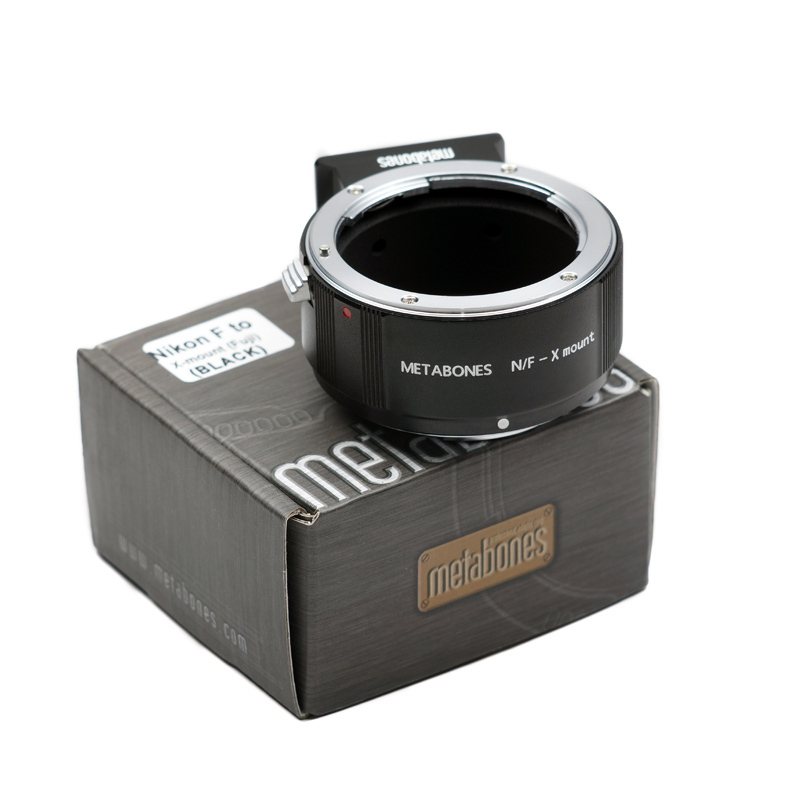 I also tested the Metabones F Adaptor with my primes consisting of 50mm f1.8, 35mm f1.8, 20mm f2.8 AF-D lenses and my 35 year old Series E mount lenses (35mm and 50mm both f1.8) that I use with my old Nikon FM2, since back in 1980. One just sets the aperture on the lens once fastened to the adaptor and adjusts shutter speed via the camera and manually focus. It is kind of fun to have some options that are very light weight. It requires manual focus, but that is a lot of fun and takes me back to the old days when that is what you had to do anyway. It makes me feel like I am making images while experimenting and having fun. If you are a former Nikon camera owner and love that glass I recommend the Metabones adapter or the adapter of your choice (there are others out there in the market place) if you are interested in doing what I am doing to experience the best of two worlds; Nikkor glass and the X-mount Fuji. Have fun and keep finding new ways to capture the light and make compelling images!